A Prayer by the Rev. Dr. Martin Luther King, Jr. Afterward, as folks were shaking my hand through the line, I was surprised at how many commented that they did not realize that Martin Luther King, Jr. was a pastor. I guess that fact isn’t always emphasized as much because his message of love, justice, and peace rings true across religion and race. For me, as a pastor, I think that is what amazes me most about him. 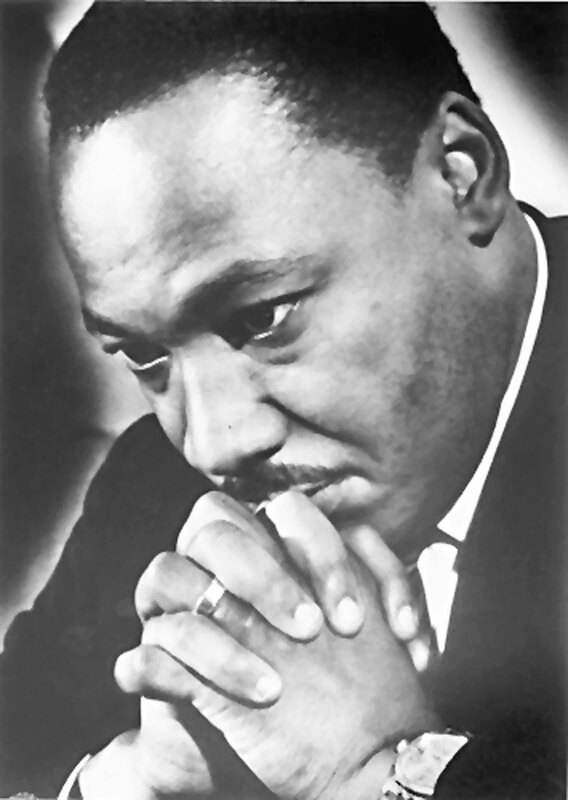 His faith was what propelled and guided his active peace and justice oriented life. Today, I read a prayer written by the Reverend. I don’t know why, but it brought tears to my eyes. It spoke too true to my heart and the words I needed to pray today, so I wanted to share it. Thou Eternal God, out of whose absolute power and infinite intelligence the whole universe has come into being, we humbly confess that we have not loved thee with our hearts, souls and minds, and we have not loved our neighbors as Christ loved us. We have all too often lived by our own selfish impulses rather than by the life of sacrificial love as revealed by Christ. We often give in order to receive. We love our friends and hate our enemies. We go the first mile but dare not travel the second. We forgive but dare not forget. And so as we look within ourselves, we are confronted with the appalling fact that the history of our lives is the history of an eternal revolt against you. But thou, O God, have mercy upon us. Forgive us for what we could have been but failed to be. Give us the intelligence to know your will. Give us the courage to do your will. Give us the devotion to love your will. In the name and spirit of Jesus, we pray. Amen. May it be so. Amen and amen. This entry was posted in Uncategorized and tagged #mlk #prayer by ireney07. Bookmark the permalink.